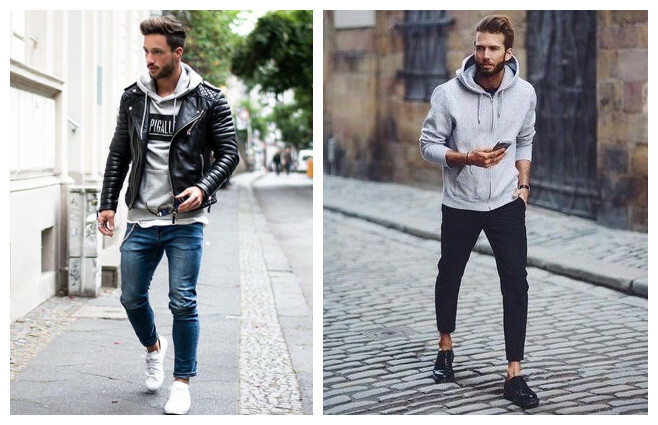 How to Wear Men Hoodies? For the longest period, hoodies have been associated with apostate youths, rappers, and gym lovers. In most instances, they are also seen as comfort clothes there is no moment they were considered stylish. 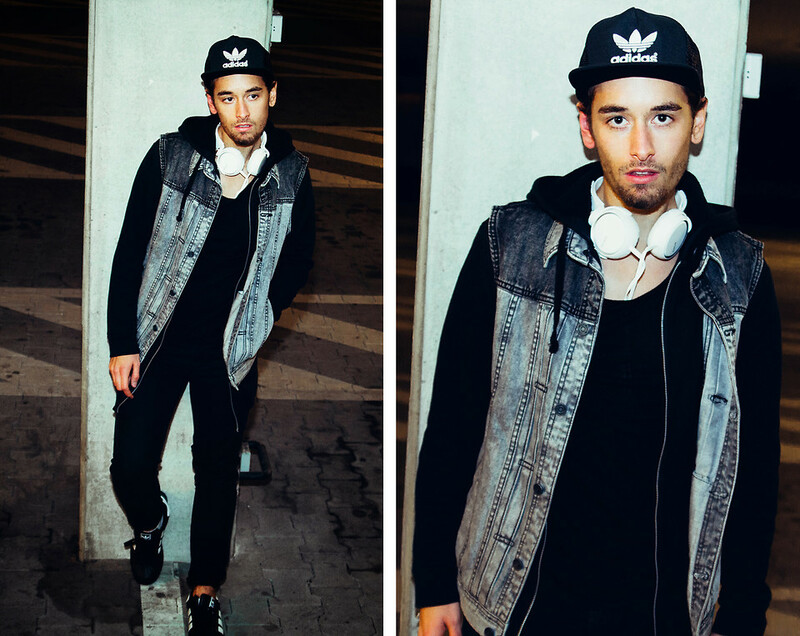 However, the Asians tend to wear them with style and make you wonder how does one wear a hoodie and don’ t look like a hooligan. 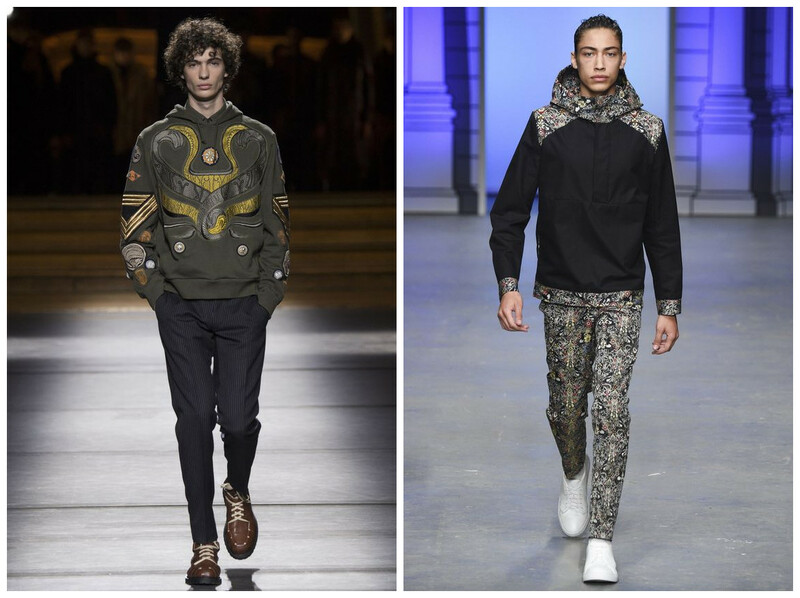 Here are some ways to pull off a great look with Indian printed hoodies or men sports hoodies. 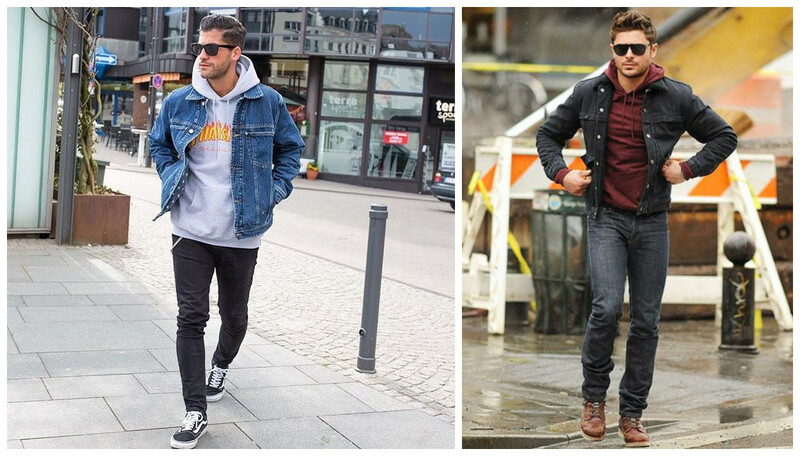 In today’s world, a hoodie compliments layering when dressed-up especially if worn under a nicely fitting trench or top coat. Additionally, it can be worn with a slim-fitting sweater, zipped or without. Alternatively, it can be worn alone. One should also think of going monochrome. This might seem like cliché, since black in most cases black is associated with goths, however having a hoodie that is monochrome and then layers it, this can be a good look. Nevertheless, it is important to know that one does not have to wear colors that make them sound like a chessboard. It is also important to focus on the fabric. Quality fabrics tend to do justice on any garment. 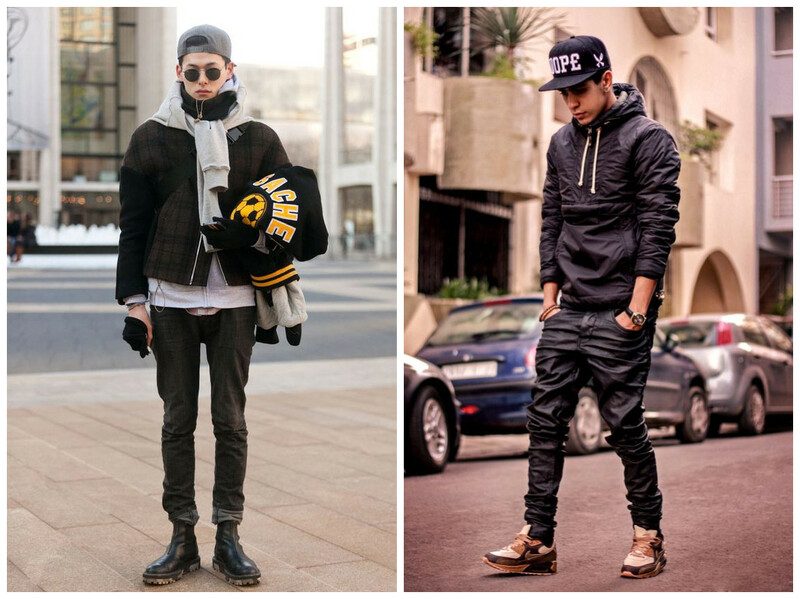 Therefore, one should consider wearing a hoodie that is pure-cotton jersey or even neoprene. And for those who would love to spend a little more money, cashmere-silk blends tend to be great. Another way to dress a hoodie is when dressing in a waistcoat. When a hoodie is dressed in a waistcoat, it tends to smooth the look especially the zip kinds. Additionally, one should consider choosing a neutral-hue like grey and wear it over a shirt and tie. One can also opt to put on a cotton-wool blazer. Finally, one should look for hoodies that are hybrids. By hybrid, it means hoodies that are utility variations and quasi-blazer. Utility variations are more sophisticated and recognized because of the breast pockets. 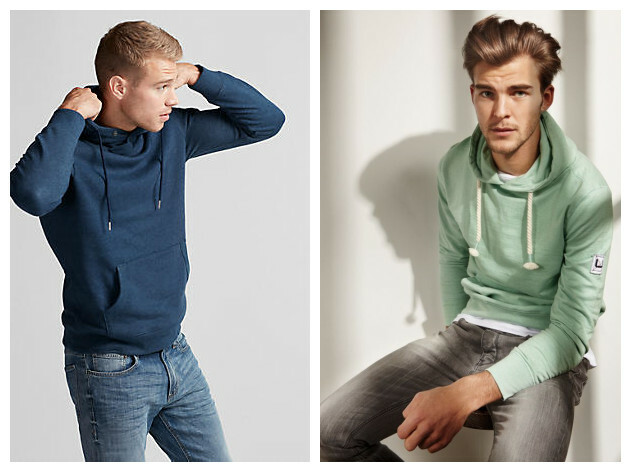 Hoodies were made to be simple, which makes sense when complimenting it with a dressed-up look. One can easily wear Indian printed hoodies and wear something over it to finish the dressed-look. Additionally, for the men sports hoodies, they can either be worn alone or with either blazers or sweaters. Additionally, wearing a leather jacket can also do the whole look some justice especially if colors complement each other for instance, black and a soft grey.